Vicious vocal style. This one is a crushingly heavy and dynamic old-school style death metal album. This reminds me of their debut album. 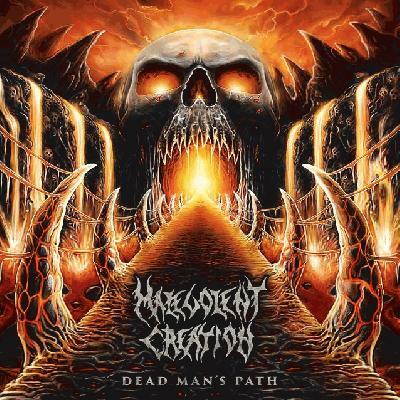 Today when people talk about bands being influenced by '90s death metal, they're really talking about Malevolent Creation. Now their glorious debut can be enjoyed again, newly remastered.